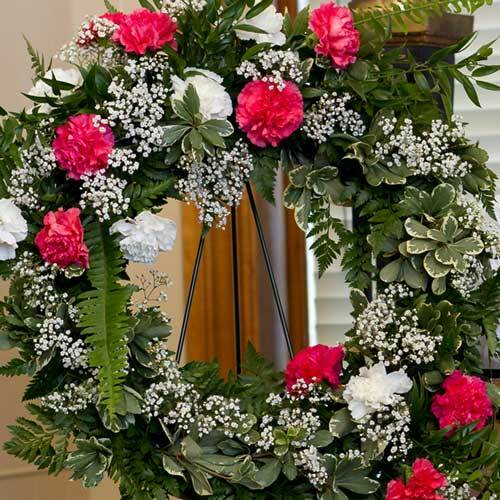 Sending a floral tribute is an appropriate way of expressing sympathy to a family who has experienced the loss of a loved one. 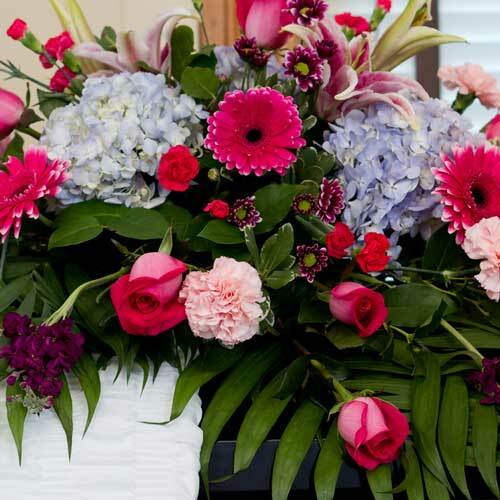 Flowers express a feeling of life and beauty and offer much comfort to the family. 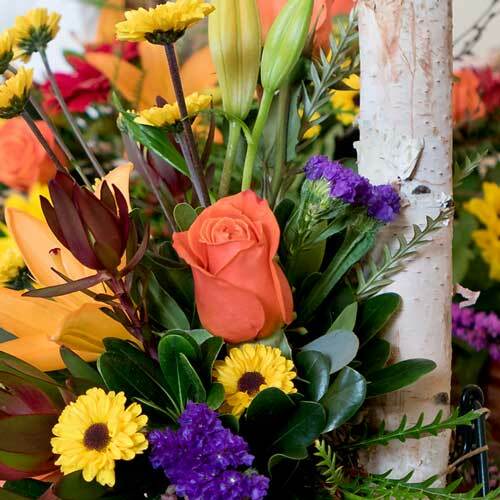 Because flowers help you say what is often difficult to express, they are always appropriate and in good taste. 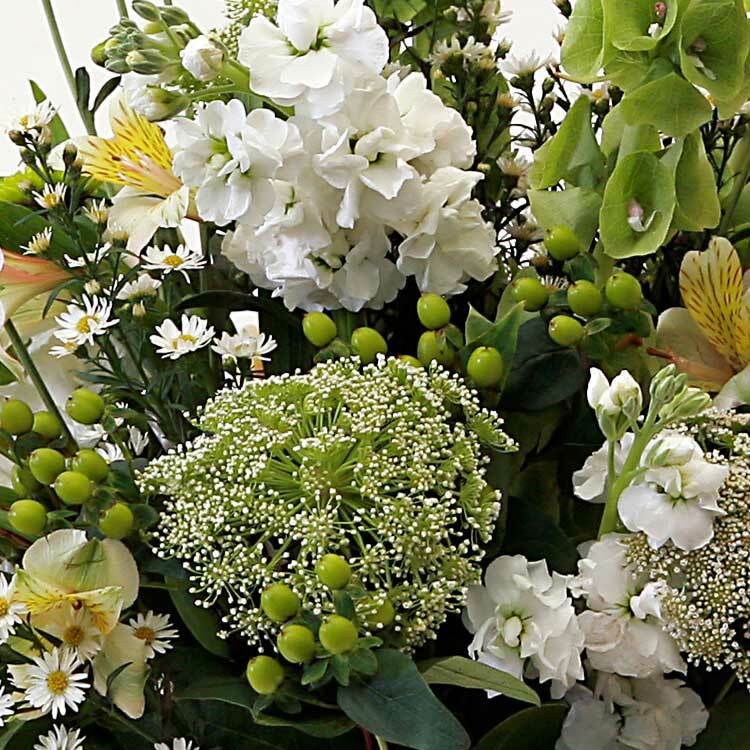 Let us help you offer your deepest condolences with funeral flowers for the service, or a selection of arrangements and plants for the home.